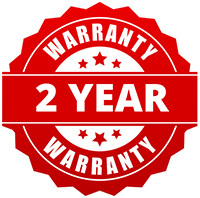 Due to the preventative maintenance carried out, IER offer a 2-year guarantee against faulty workmanship for all in-house repairs. Free scheduled collections are offered for most of the UK. A free of charge, no-obligation assessment is offered for the repair of most Industrial Electronic Equipment. As we understand our client’s need for speed- our repairs are carried out promptly and efficiently. IER’s emergency repair service is invaluable to many clients. Our engineers typically repair and return faulty goods the same or following day. Our friendly and approachable customer services team will also inform you of the most efficient way for your equipment to reach our workshops. 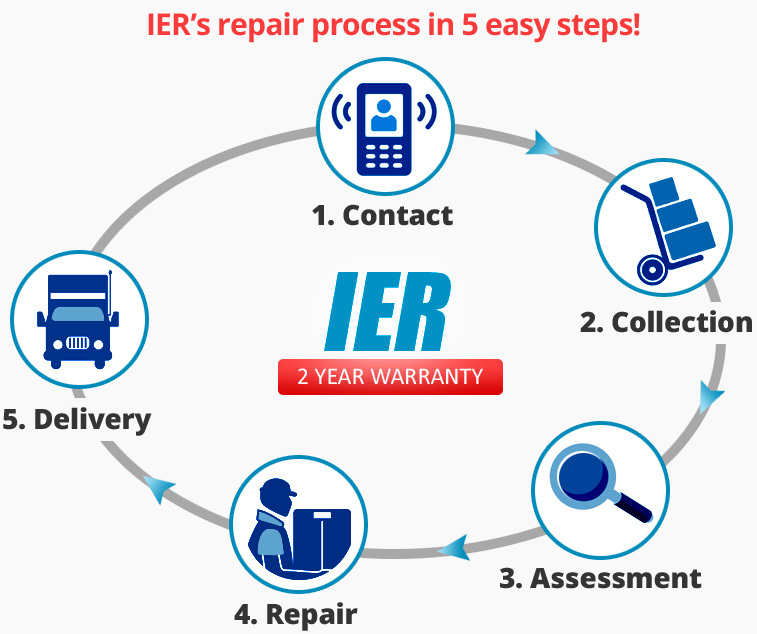 IER are an experienced industrial electronic repair company, who have carried out global repairs for clients since 2001. Our professional team of engineers operate from our various strategically placed UK workshops. Using our experience, training and state-of-the-art test equipment, the IER team repair a vast range of Industrial Electronic equipment. "We’ve tried several other companies in your field previously, none of whom have shown the reliability and diligence afforded by IER. It was nice to receive a call..."
"Just to let you know I will be retiring next week and someone else will be stepping into my shoes. I will miss you all, as you were..."